This Saturday, June 2 the Traffic Incident Management (TIM) Coalition will be filming a public safety announcement (PSA) on the SouthEast Connector Project beginning at approximately 8:00 a.m. The TIM Coalition is a partnership and planned process between the Nevada Department of Transportation, Nevada Department of Public Safety, Highway Patrol and other statewide agencies and private partners to detect, respond to, and remove traffic incidents to restore traffic capacity as safely and quickly as possible. Neighboring residents and communities can expect to see several fire trucks, ambulances, police vehicles and potentially a helicopter entering the project site as part of the PSA. The filming will take place in Segment 4 (area between Sparks Blvd. and Pembroke Dr.) of the project. These activities are not open to the public. Mira Loma Dr. will be reopened to traffic by 7:00 p.m. this Saturday, June 2. 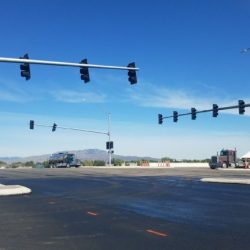 Traffic signals at the new Mira Loma and Veterans Pkwy. intersection will also be activated for through traffic. Veterans Pkwy. 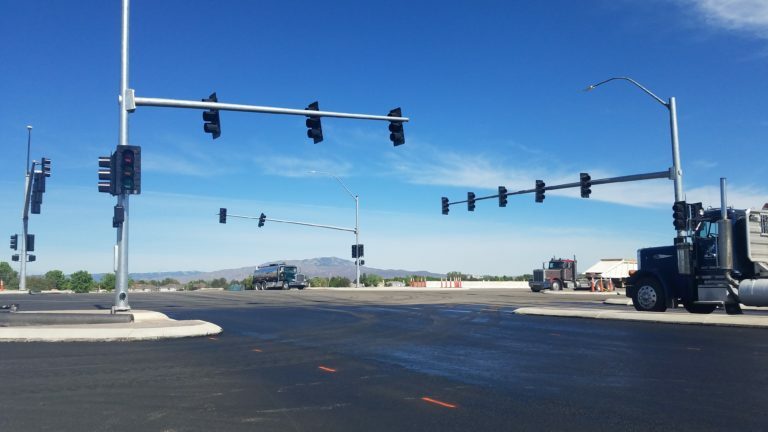 (SouthEast Connector) will not be opened to the public, but the traffic lights will be working for construction equipment and vehicles to cross the intersection without the need of flaggers. Please use caution while driving through the intersection and be aware of the new signals. Thank you for your patience and stay safe! Mira Loma intersection progress looking northwest. Southbound Sparks Blvd. will be closed from I-80 to Greg St. beginning June 16 at 7:00 p.m. to June 17 at 7:00 a.m. for striping operations for final alignment with the new Veterans Pkwy. 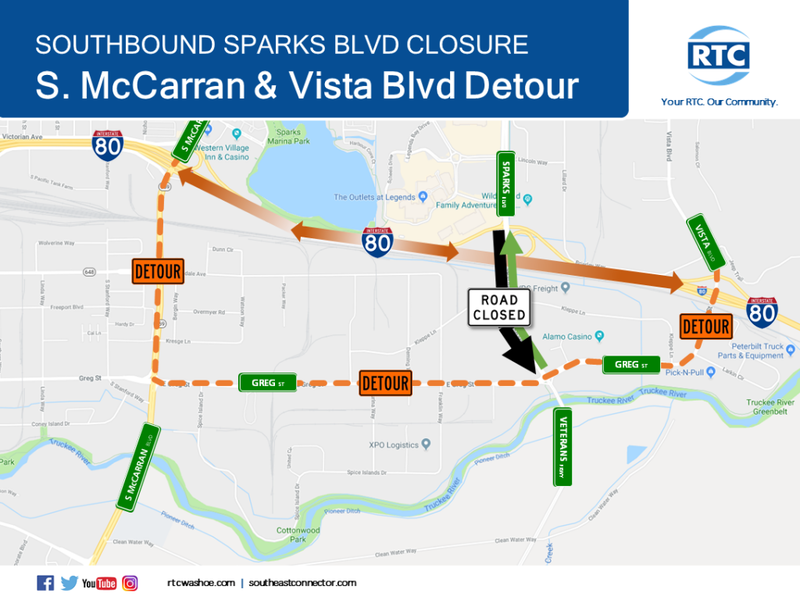 Traffic will detour to McCarran Blvd. and Vista Blvd. Drivers needing to go north from Greg St. will still be able to use Sparks Blvd. SouthEast Connector Speak-Peak Event, Stay Tuned! The RTC is planning a community-wide pre-grand opening event and road preview with a fun run, walk and bike event scheduled for Saturday, June 30. The road is anticipated to officially open to traffic on Friday, July 6. More details will be available in the coming weeks at SouthEastConnector.com, RTC social media pages and in the weekly project stakeholder update.